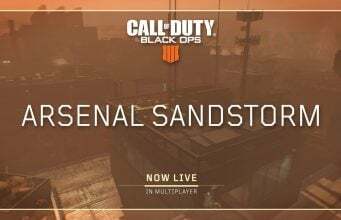 King, developers of the popular Candy Crush mobile game saga, has revealed that they are working on a brand new mobile experience for Call of Duty. King Digital Entertainment, founded in 2003, was acquired and is now wholely owned subsidiary of Activision Blizzard Inc as of February 2016 for $5.9 billion. 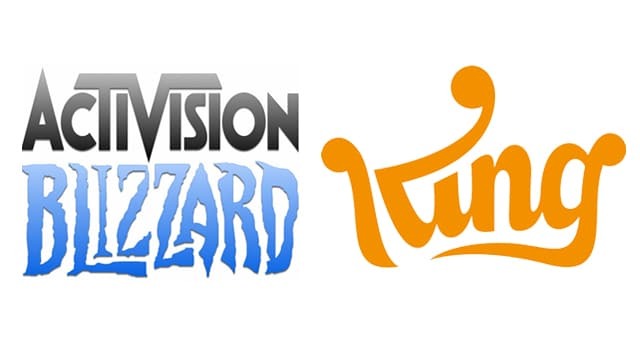 When Activision announced the acquisition of King, Activision Blizzard CEO stated that they wanted to expand King’s reach into new opportunities within the Activision Blizzard family. Today, that first opportunity has been revealed. King Digital has launched a new recruitment website announcing a new studio in Stockholm, Sweden that will focus on bringing Call of Duty to mobile devices. We are a new King team, located in Stockholm, Sweden, and we’re working on an exciting new project. The team is adapting one of the most iconic game franchises of all-time: Call of Duty®, to become a mobile experience. This is a rare and exciting opportunity. Our challenge as a team is to create a Call of Duty experience on mobile that will strive to transform the best console experience fans know and love, while also breaking new ground for mobile and redefining the genre. Our approach and ambition is to be fresh, social, and highly accessible, while providing a very authentic game experience. The team will prototype extensively, have the freedom to think outside the box, and be encouraged to stretch their expertise in ways to create surprising results. To support this project, King currently has a few job openings at their new studio. King has not announced an expected release time frame for this new mobile game.